Ferrymead has always been a hub for problem solvers. 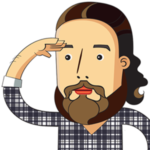 Media Suite's resident (and unofficial) historian, Wayne, goes right back to the Four Ships. Ferrymead is a suburb with a story, and it’s one marked with human ingenuity and technological achievement. 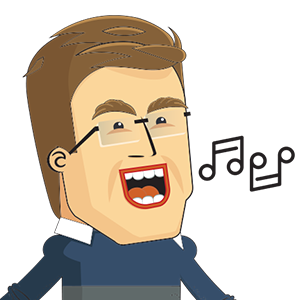 What better place then, for an innovative software company to set up base? 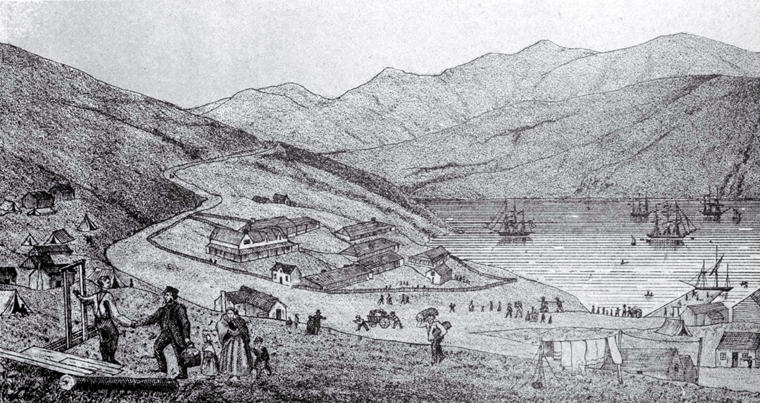 168 years ago in 1850, 790 people arrived at Lyttelton on four ships. Their goal was to make a new life alongside local Maori and colonial settlers already established on the Canterbury Plains. It was no easy ask. Just to get started, they had to navigate a decent sized hill and river to get to their new settlement location – all carrying their worldly possessions on their backs. This was just the first in a series of constant challenges that they, and those coming afterward, would face while trying to grow a new city in an untamed land. But they were tough and ingenious people not shy of hard work, and present Christchurch is a testament to that. The journey to settlement was tough. That first river ferry crossing was near the mouth of the Heathcote, next to the Avon/Heathcote Estuary. 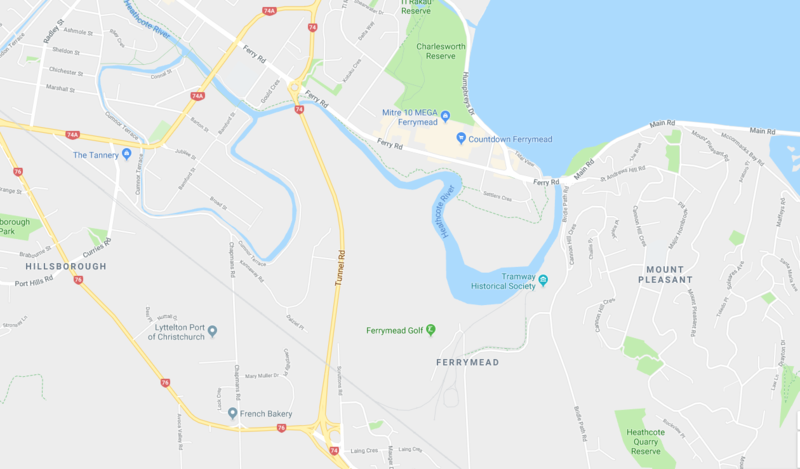 That is where Ferrymead is now – although of course it wasn’t called that then. The simple ferry service that had been established was likely a large but fairly simple row boat, able to carry people and pets, but not yet horses. That service came the following year. On the bank there was no wharf or other infrastructure, just a small shingle bank. They likely had to navigate marsh and mud to make their way onto the rudimentary road, which they would walk to their final destination on the Plains. 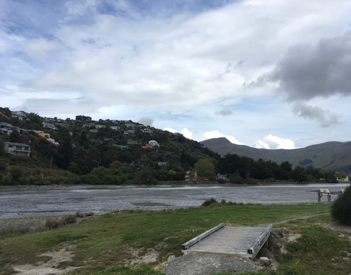 Although there were other places where you could cross the Heathcote, Ferrymead continued to be the primary point of access to routes over and around the hills to Lyttelton and back. The simple ferry used for the first crossing didn’t last long, as it was clearly not the most efficient solution for transiting people and goods. 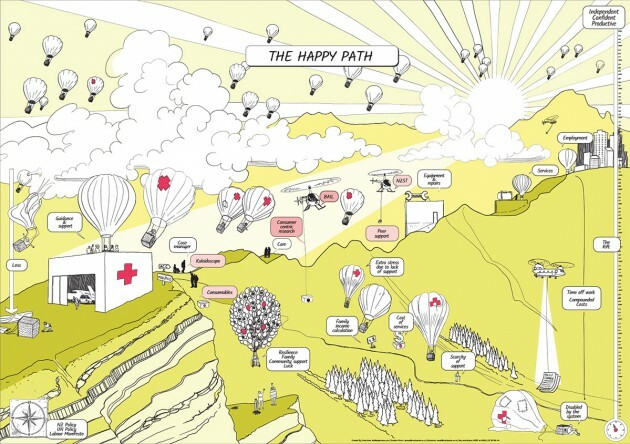 In fact a number of alternative solutions were adopted over the course of the next two decades. They demonstrate the propensity of resourceful people to answer challenging problems with a variety of robust solutions, a mindset that Media Suite holds dear. Enhancing the ferry itself was the first immediate sign of adaptation. The boat itself, it’s location and the infrastructure supporting it, evolved a lot over the fourteen years it was operating. 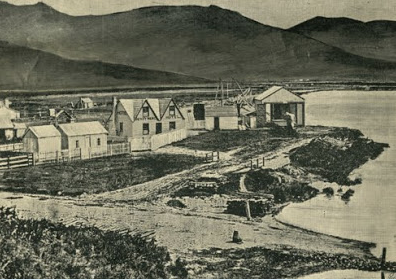 The first crossing was close to the river mouth where the Ferrymead Bridge is now. However within a year it had been moved upstream a bit to a more sheltered location. This move also allowed for the future building of a bridge in the old spot. 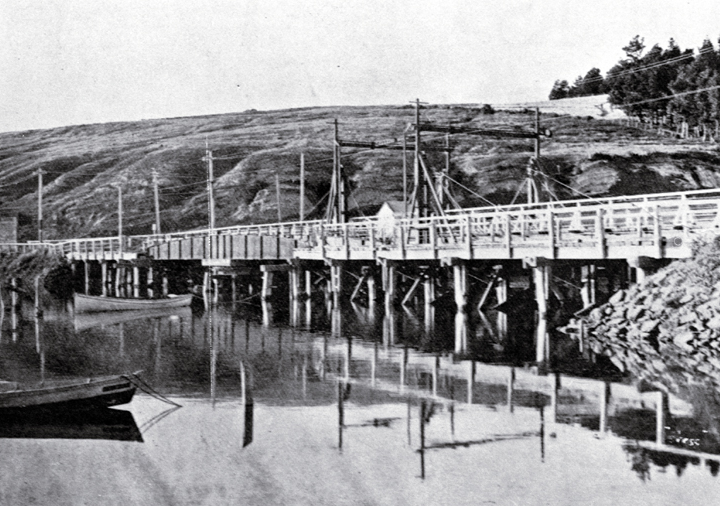 It was also upgraded to a pontoon which could carry horses so that a daily packhorse service was able open between Christchurch and Lyttelton in 1851. At the new location, the new operator James Townsend built himself a new house and platform on the riverbank to facilitate getting on and off the ferry. Over the time the ferry operated, the province had plans to establish a much more efficient way to transport people and goods across the river and beyond. A bridge was of course on the table, not just for getting to Lyttelton, but also to Sumner which was a growing settlement in itself. Rail too was well advanced elsewhere in the world, and also considered for the Christchurch to Lyttelton run. However, the nature of rail meant that a tunnel through the hill would be required to get to Lyttelton and that would take some time. In the meantime though, in 1861 the Provincial Council decided to build a partial rail service that would stop at Ferrymead. It would use some of the planned Christchurch to Lyttelton line, but add a temporary diversion to Ferrymead and a good wharf at its end for the transfer of goods and people onto boats. Because of its role in reducing costs and increasing the export/import capacity, it was considered worth the cost. 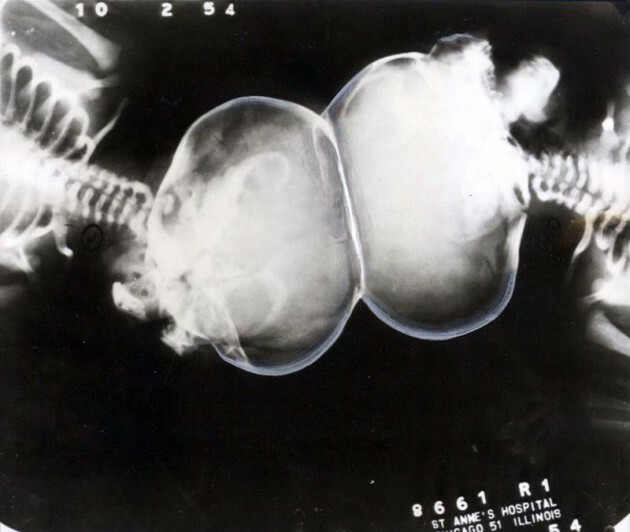 However, it was expected to become obsolete fairly quickly. So in 1863, New Zealand’s first public railway service opened between Christchurch and Ferrymead. It was an exciting and significant development for the province. The life of the Ferrymead line turned out to be even shorter than expected when in 1867 the Moorhouse Tunnel through the hill to Lyttelton was completed considerably ahead of schedule. A direct line between Christchurch and Lyttelton soon followed, and the Ferrymead line, the first public railway line in New Zealand, also became the first public railway line to close. Simultaneously with rail developments, a road bridge was planned at the site of the very first ferry service. This would give easy access by road to Sumner, as well as eventually Lyttelton, and the increasing number of smaller settlements appearing on the Port Hills side of the Heathcote River. The road bridge was completed in 1864, about four years before the tunnel opened and fourteen years after the first ferry crossing. At that point the ferry service became uneconomical and eventually disappeared. The bridge incorporated a swing component that allowed boats to access the Heathcote River, so river borne transport continued for some time. Just 14 years after the arrival of the First Ships, all of these transport technologies and solutions had appeared and developed in Ferrymead cementing the suburb’s character as a hive of technology and adaptability. Nowadays in Ferrymead, you don’t have to look far to find businesses and activities operating in just the same way, but of course with quite different tools and materials. Media Suite is one such company proud to be in Ferrymead. 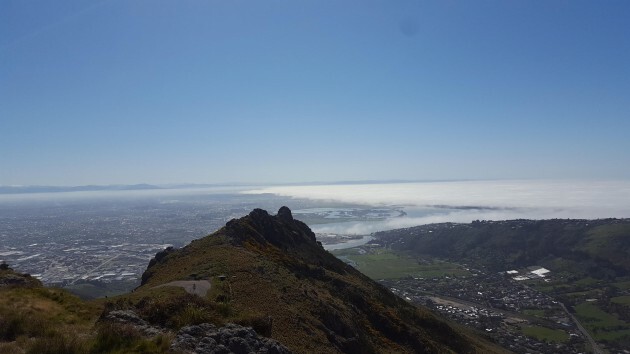 One software developer's recommendations for the great hikes (or tramps) of Christchurch. Read on for "visual buffets", "friendly sheep", and "nicely maintained lookout points".